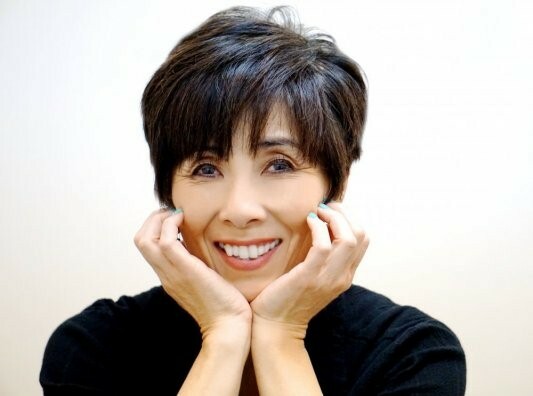 Maika is a celebrity hair stylist and makeup artist who works in the film and television industry (See her IMDB) styling stars such as Sharon Stone, Elisabeth Moss, Josh Hartnett, Helen Hunt and many others. When she’s not working on movie sets, she’s running Beauty Zone in Park City and beautifying her clients. 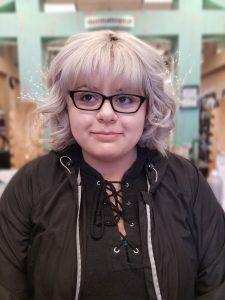 Maika specializes in hair extensions, and color (especially color corrections) as well as curly hair and is the only curly haired certified stylist in the Summit County. Please note, that because Maika does work in the film industry, she is not always available and books up far in advance. Follow her professional Instagram @hairbymaika for a taste of her skills or to see whats she’s up to on her latest movie set ventures. Eddi Taylor is a professional nail and skin specialist. Since the first day Eddi opened Beauty Zone in 1996, over 30,000 women have come to experience her supreme work. Eddi’s goal has always been to bring out the beauty within every woman that walked through the door. She has definitely succeeded, helping women know that they are beautiful, and feel it too. She works very hard on a daily basis, giving every customer the best service. Chasty is our wonderful manager who can help you with all of your beauty needs. 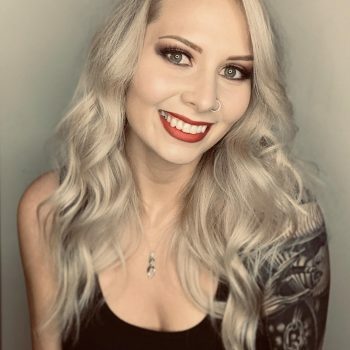 She is also an incredible esthetician who goes above and beyond for her clients and customers and will make sure your experience is a great one. 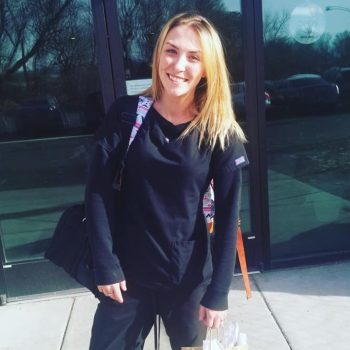 Our girl Megan is from Heber and has been hair styling in the Park City area for 10 years. Megan has a deep passion for hair and is always perfecting her craft. Megan specializes in all things color such as fashion color’s, highlights, men’s hair color and is bombdiggity at color corrections. Megan also offers hair extensions, Brazilian Blowouts, haircuts, and pedicures. Jill is an incredibly talented hair stylist who started her career in Las Vegas working along side some of the best in the hair industry. Jill specializes in ‘lived in’ hair color, blondes, color corrections and gives the most amazing blowouts ever. 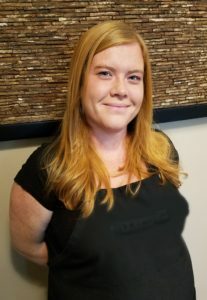 Although Jill now lives in Idaho, she will be taking appointments for new and existing clients every 5 weeks (one week duration) at Beauty Zone. Follow her professional Instagram @jehairdesign for a taste of her skills. **Please note: May 2019 appointments will be her last time at Beauty Zone so she can enjoy her maternity and new family. Taiza is our newest team member here at Beauty Zone. 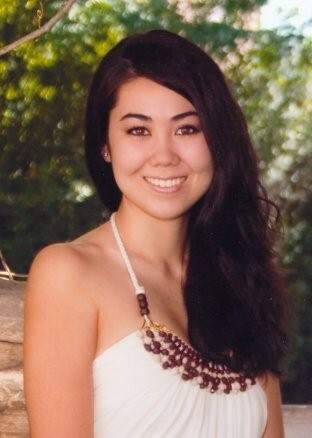 She is a wonderful esthetician and provides facials, waxing, eyelash extensions, manicures & pedicures. Taiza is also one of our sales associates and loves to chat all things beauty. 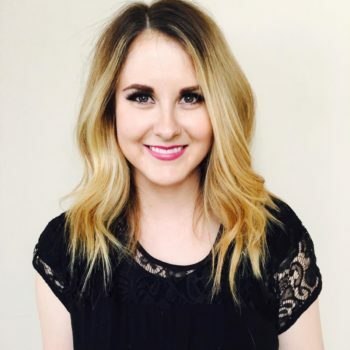 Meet our lovely Saylor, she is our wonderful sales associate here to answer any and all your beauty questions. 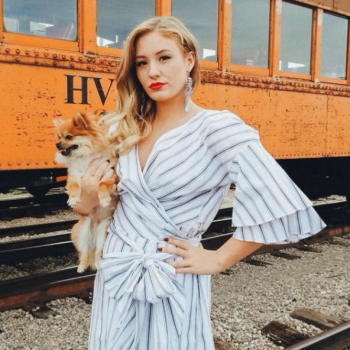 She loves her dog and all things beauty and like most of us here at Beauty Zone a makeup junkie. Miss Yami is our cosmetology apprentice, working & training directly under Maika. She has a passion for the beauty industry and loves hair styling and coloring. She gives amazing Beauty Zone signature blowouts and is quickly becoming the go to stylist for color. For our Spanish speaking clients & customers, Yami is fluent and will be your gal for any beauty questions.